Utilising the latest in tyre design and production processes, Debica have their famed Passio 2 tyres, which are a great value solution for any journey you have in mind. Not only can these tyres deal with a great range of weather conditions, dispersing water with ease to ensure you avoid aquaplaning, but they also have a great level of durability and will last for a great distance. 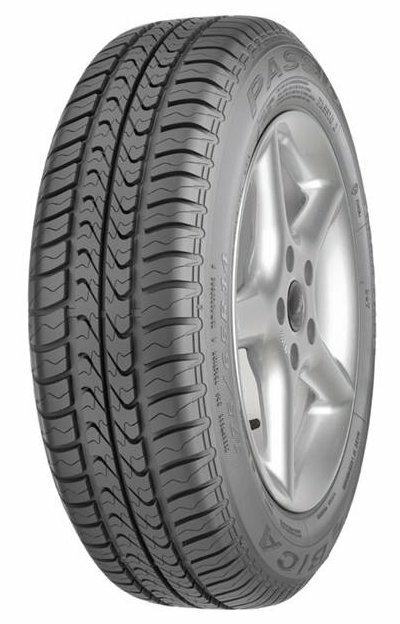 You’ll also enjoy reduced road noise and superior grip to many other tyres, so don’t pass up on Passio 2 tyres!